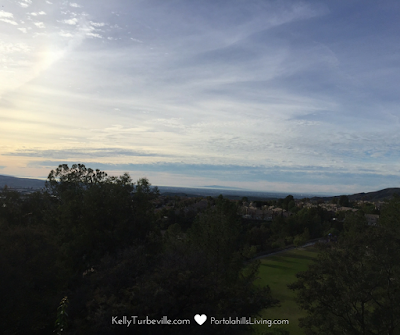 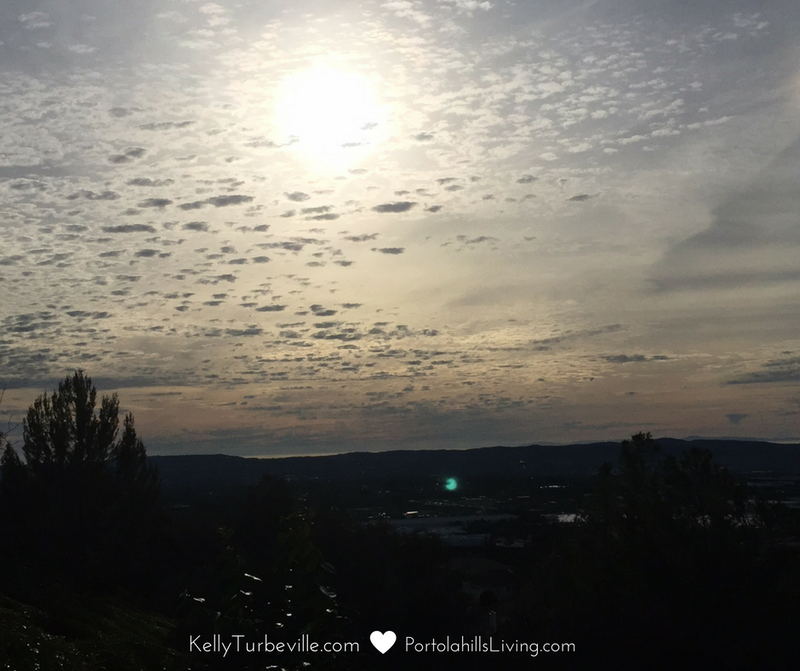 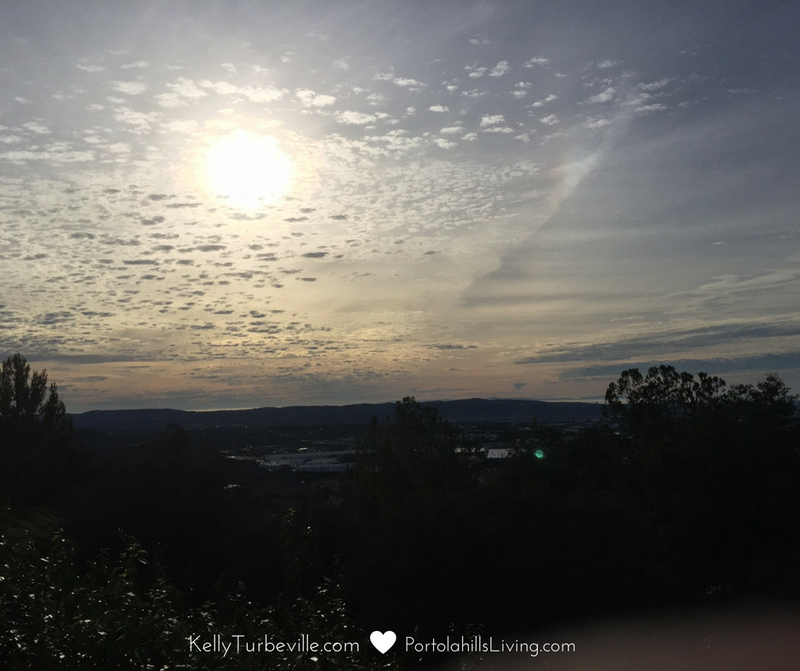 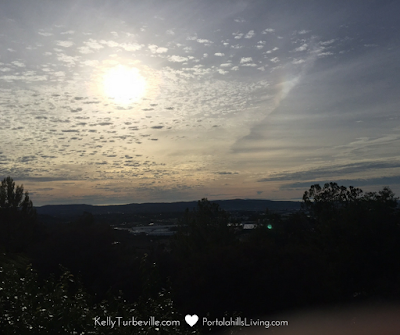 PORTOLA HILLS LIVING by Kelly Turbeville: Portola Hills January Sunset.. The rain we are receiving is certainly providing some amazing sunset's as the incoming storms approach. 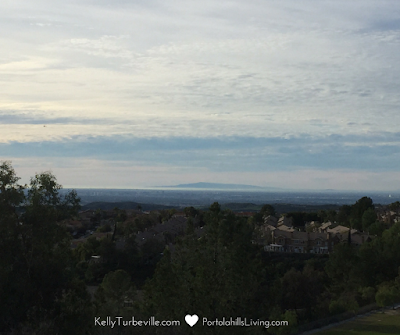 It is wonderful that Portola Hills sits above the valley of Orange County.. Take a peak at these beautiful and yet some what ominous sky as the rain approached yesterday. 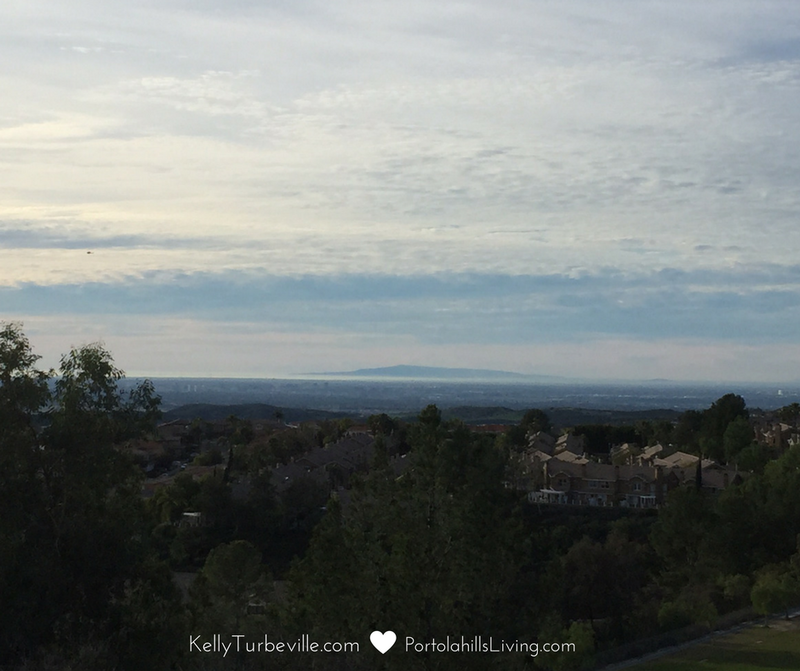 Residents of Portola Hills are truly lucky to have some of the best views in Orange County.